How to build an app that reaches 1 million users in less than two months and gets acquired by Facebook just 4 months after its creation? This is the story of the fun face filter app MSQRD that got started in Garage48 GameHack in Minsk, back in November 2015 and got more than 1 million downloads during the first month after the release. Now it is in the top free iPhone app in the USA, and the TOP-1 app in more than 50 countries. Shipitwise founders attended Garage48 Tourism Pärnu 2015 hackathon and started to build something out of the initial idea they had. It is a platform for travellers to book shipping for their sports equipment and other belongings around the world. After the hack, they applied to Startup Wise Guys accelerator and got accepted. They raised their first investment worth of €176,200 in a very short but effective time period. GoWorkaBit laid its foundation at Garage48 Women Special Hackathon in Pärnu in October 2013. Kei, the founder, had been working in HR industry and saw the need to connect companies that need urgent workforce for short periods and people who want to work for short terms, only for a bit so to say. She pitched the idea at Garage48 event and met Gerli and Ethel for the first time there. Kristjan, who is today CEO of GoWorkaBit, attended the event as a mentor. Their revenue in 2014 was 430K and 1M a year later. VitalFields founded at and awarded with “Best Innovator“ prize at Garage48 Tartu hackathon in August 2011. VitalFields helps you manage your fields at ease with a modern simplified tracking and reporting tool. The company is based in Estonia with clients from the Baltics, UK, USA, Poland and Ukraine and with plans to rapidly expand its operations to Germany, Hungary and Denmark. In 2016 the company was acquired by Monsanto, which merged with Bayer in 2018. Fractory is an on-demand manufacturing platform that streamlines outsourcing between engineers and suppliers. 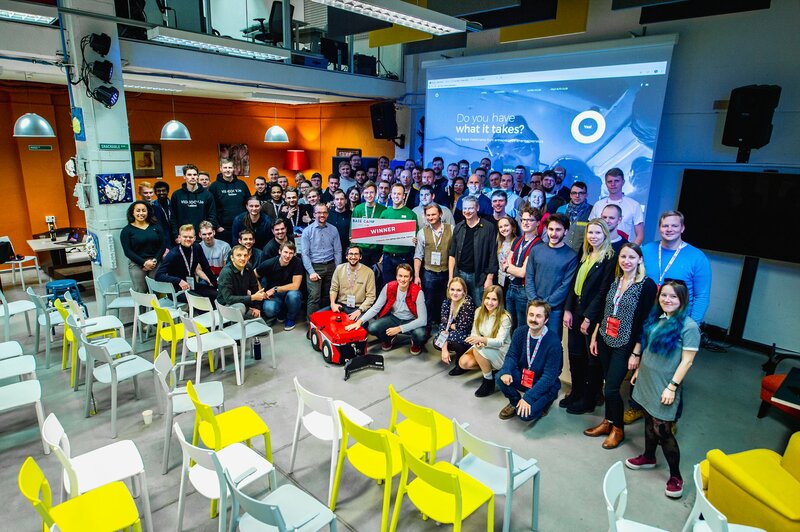 The founders built the idea during Garage48 Student Startup Camp in Tartu back in 2017 and developed it further ever since. During their 1st year they acquired 80% Q2Q growth by moving from 1K to 100K monthly revenue. 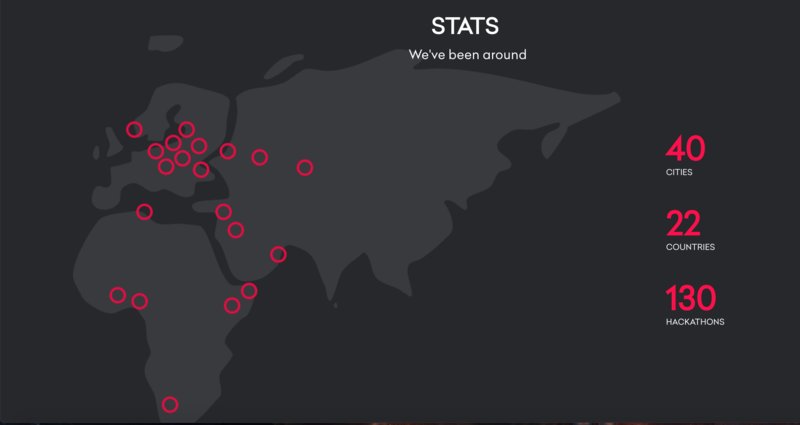 They have reached 10 countries and already established a significant market share in Nordics and Baltics.